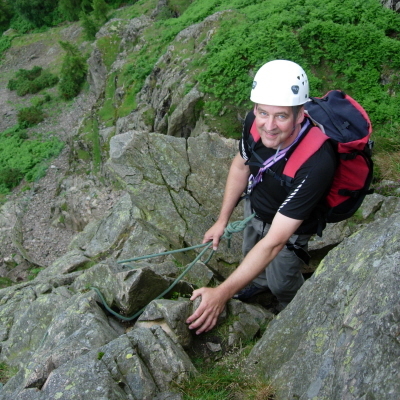 This 2 day course is perfect for anyone wanting to tackle scrambling for the first time. We will take you scrambling were you wouldn’t go on your own. Suitable for beginners or those with some basic experience. 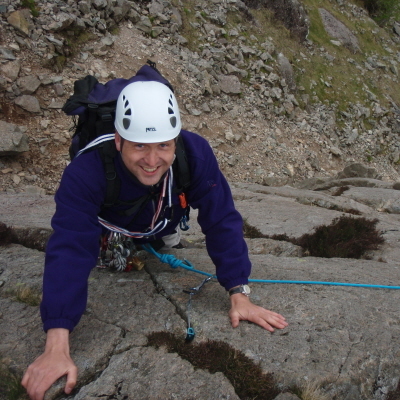 A 2 day course teaching rope work to keep yourself safe whilst scrambling graded scrambling routes? Winter skills course. 2 days learning the basics of winter skills. Course based in Scotland. 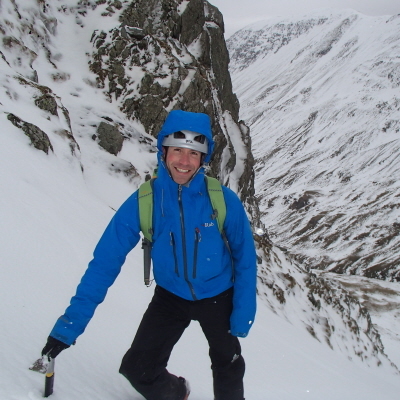 5 days introduction to winter mountaineering skills. 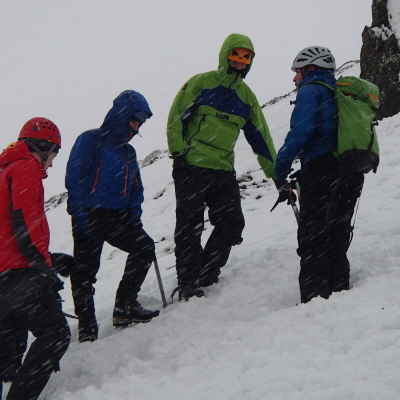 A great week of learning winter mountaineering skills. Course based in Scotland. 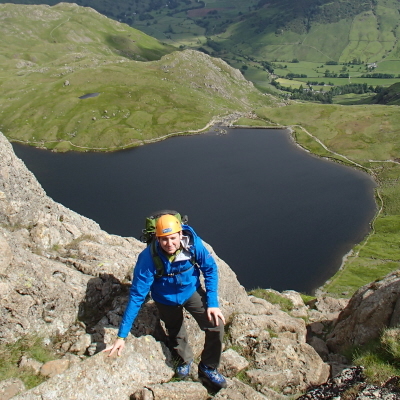 An 5 day course introducing you to mountaineering in the Lake District. Classic peaks and amazing scrambles. Teaching you skills to keep safe on the mountains. In 5 days we will take you from grade 1 scrambles to grade 3 or 4 scrambles to diff climbs. 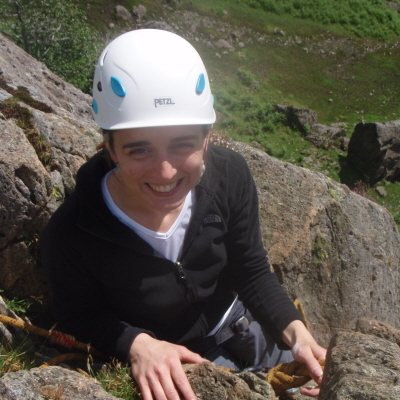 Learning how to tackle scrambles and the most accessible climbs in the Lake District. 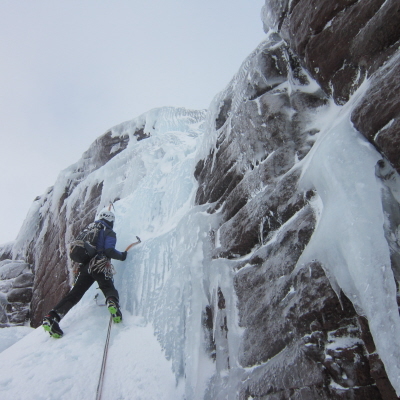 5 days winter course taking you through from winter skills to ice climbing. 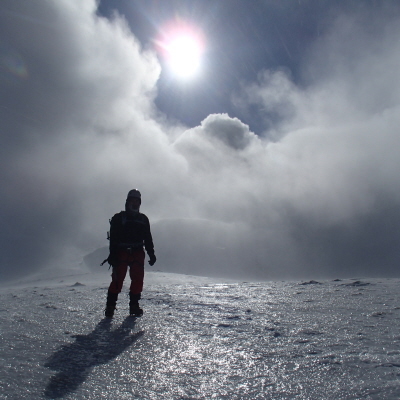 A great course for anyone wanting to progress from winter walking to winter mountaineering and ice climbing. Are you the one everyone turns to if it gets misty? 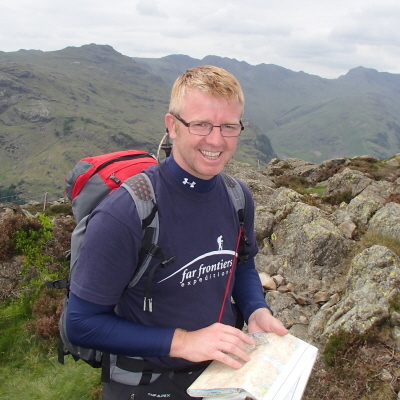 Well this 2 day course will give you the confidence to navigate off paths. Teaching you lots of navigation skills.